Ever wondered if the first Filipino American Governor in the United States, Ben Cayetano, got up to mischief in his youth? Or what it was like to be sent to Kalaupapa, as Makia Malo was? Or maybe you fancy going for a hike and are wondering which ones you can do. If so, read these! 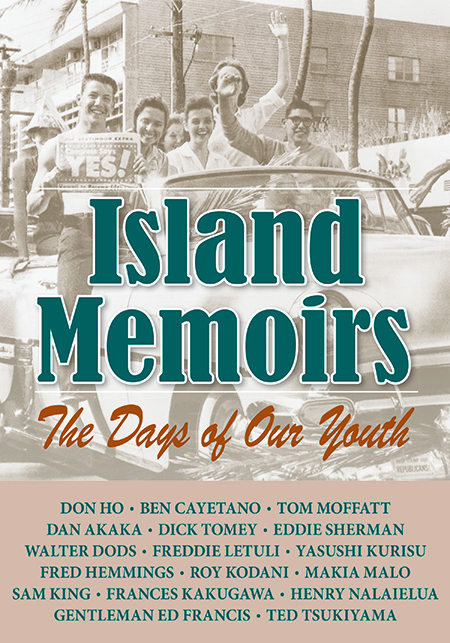 An anthology of excerpts from previously published memoirs, Island Memoirs: The Days of Our Youth highlights the special experience of coming of age in Hawai’i as seen through the eyes of native born and new transplants alike. The tales of childhood, early education and budding careers span time from pre-statehood to the new millennium, offering wonderful glimpses of Hawaii’s social and natural environment over the years. Frances Kakugawa’s descriptions of being determined to replace pidgin with standard English in order to become a published author and of the destruction of Kapoho in the 1960 Kilauea lava event are but one example. All 17 lives leading to careers in sports, show business, the boardroom and even the Governor’s Office are recounted with compelling honesty. 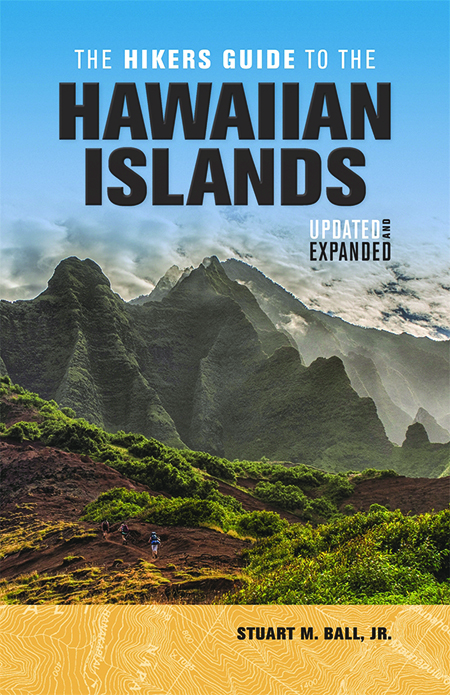 Author Stuart M. Ball, Jr. has expanded and updated The Hikers Guide to the Hawaiian Islands to include 13 hikes each on Hawai‘i, Kaua‘i, Maui and O‘ahu. The hikes are graded as Novice, Intermediate and Experienced and a handy index in the front of the book lets you see which suits your fitness level. That index also includes the hike’s length and elevation gain, as well as whether there are views, swimming, native plants/birds, historical sites and volcanic features. The trail descriptions themselves are extremely detailed and each has trailhead directions (including GPS coordinates), a topographical map, and brief highlights. Many have notes about the best time of day to take the hike, what you can expect to see and the area’s history. The appendix lists trail and camping contacts. Always call ahead to learn of current conditions! Soft cover. Also available at all HI State Public Libraries.